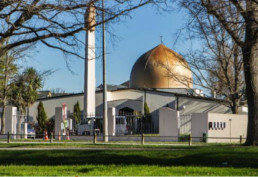 On Friday afternoon, white supremacists opened fire in multiple mass shootings at two mosques in Christchurch, New Zealand. So far, we know that at least 49 people were killed and more than 20 seriously wounded in an act of "extremist right wing violent terrorism." Our hands tremble with the horror at this bloodshed in a sacred space. 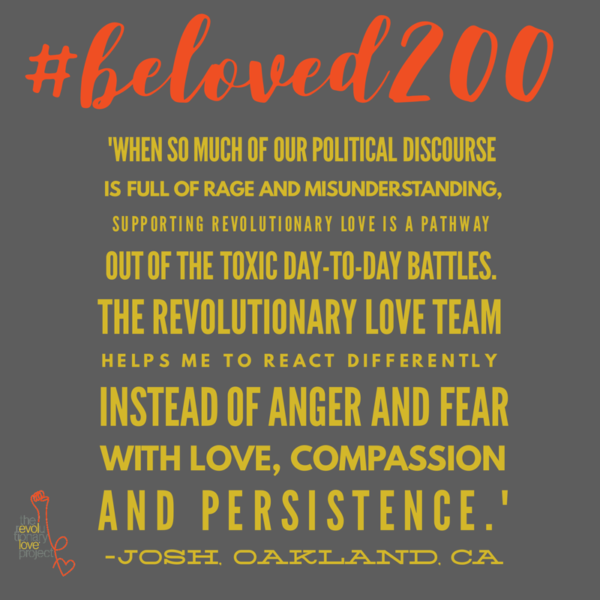 How do we show up right now in Revolutionary Love? Through our tears, we must act swiftly. To our Muslim sisters, brothers, and siblings: We know that this news is sending waves of grief in households across New Zealand, the United States, and around the world. We mourn with you. We share your outrage. 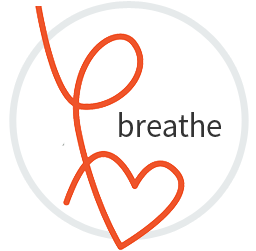 We are breathing with you. We will not leave your side. We will not forget those who were slaughtered. In their name, we pledge to rise up against white supremacy -- in our institutions, on our streets, online, in our homes, and in our own hearts. To all who feel helpless right now: Hate on this scale feels like looking into the abyss. But we are not powerless. In the wake of recent mass shootings in Pittsburgh, Charleston, and Oak Creek, we worked with Auburn Seminary to collect tens of thousands of letters and prayers of support, which were then bound and delivered in person to the survivors and families. In Oak Creek, the books are still preserved in the gurdwara's library. Long after the media trucks leave, these physical embodiments of solidarity show the community we will not leave their side. Our movements are only as strong as our solidarity is deep. The massacre took place at a time mosques are filled with people who gather for Friday prayers. It was fueled by the same hate that led to mass shootings against other communities of color in their houses of worship in the United States -- Sikhs in the gurdwara in Oak Creek, Wisconsin, African Americans in Mother Emanuel AME Church in Charleston, and Jews at the Tree of Life Synagogue in Pittsburgh. If people in your life are hurting right now and need this message, please forward this email to them. This is a time to take one another's hand. We hold yours. In the wake of the mass shootings in Pittsburgh, Charleston, and Oak Creek, we worked with Auburn Seminary to collect tens of thousands of letters and prayers of support, which were then bound and delivered in person to the survivors and families. In Oak Creek, the books are still preserved in the gurdwara's library. Long after the media trucks leave, these physical embodiments of solidarity show the community we will not leave their side. Click above to write your message. And donate to the LaunchGood fund set up to support victims and families. 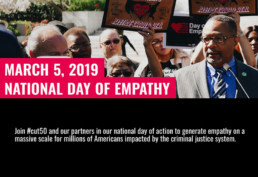 On March 5, the Revolutionary Love Project joined with #cut50 in support of the National #DayofEmpathy. The #DayofEmpathy is an opportunity to shine a light on people impacted by incarceration in the United States. Americans impacted by the criminal justice system met with federal, state, and local lawmakers to share their experiences. Family members who have lost loved ones to violent crime, formerly incarcerated people, children of incarcerated parents, individuals who have overcome addiction, and many others joined together across demographics and party lines. 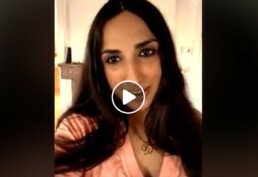 Valarie Kaur's award-winning film, “The Worst of the Worst,” takes us inside a supermax prison, where inmates are held in solitary confinement for months, even years at a time. Hear their stories—then take action. Our campaign to #ReclaimLove was a success! So many of you sent in letters of love and solidarity to some of the people who most need support right now. Together we reached millions of people on social media — and your letters are still pouring in from all over the country. 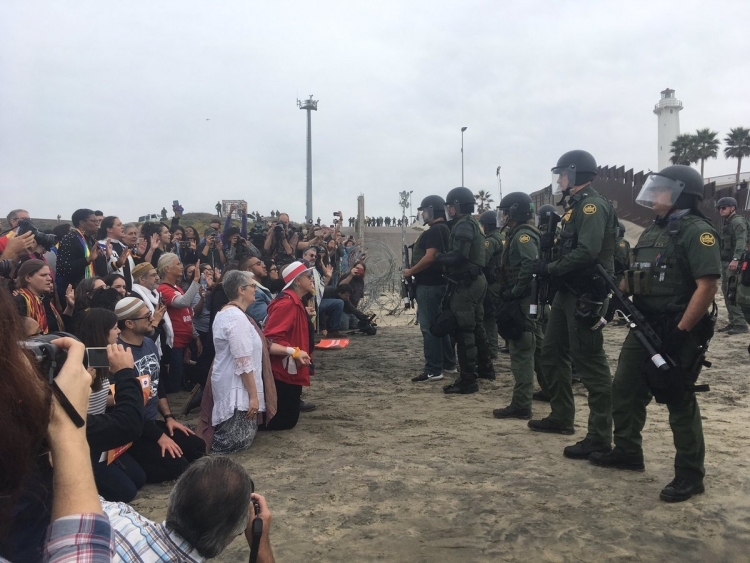 Let's keep up the momentum and generate even more letters to show our love and solidarity for those impacted by the criminal justice system, climate change, the opioid epidemic and family separation at the US/Mexico border. We will continue collecting letters through March 15. 1. If you haven’t sent a letter yet, you can go here to learn how. Tag your friends on Instagram here. 3. Or post a picture of the letter you wrote with #ReclaimLove and tag 5 of your friends. We want to see our tables overrun with letters, homemade Valentines, and notes — so keep them coming! If you want to read the impact of letters such as these, check out this NYT story. Watch and share the video Declaration of Revolutionary Love featuring Rev. 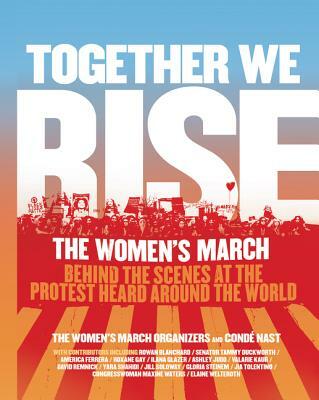 William Barber, Ani DiFranco, Debra Messing, America Ferrera, Sister Simone Campbell, Rev. Jacqui Lewis, Parker Palmer, Rabbi Sharon Brous, Brian McLaren, Carmen Perez-Jordan, Michael-Ray Mathews, Sally Kohn, Tim Blessed, Deepa Iyer and more. We're collecting letters until March 15th. 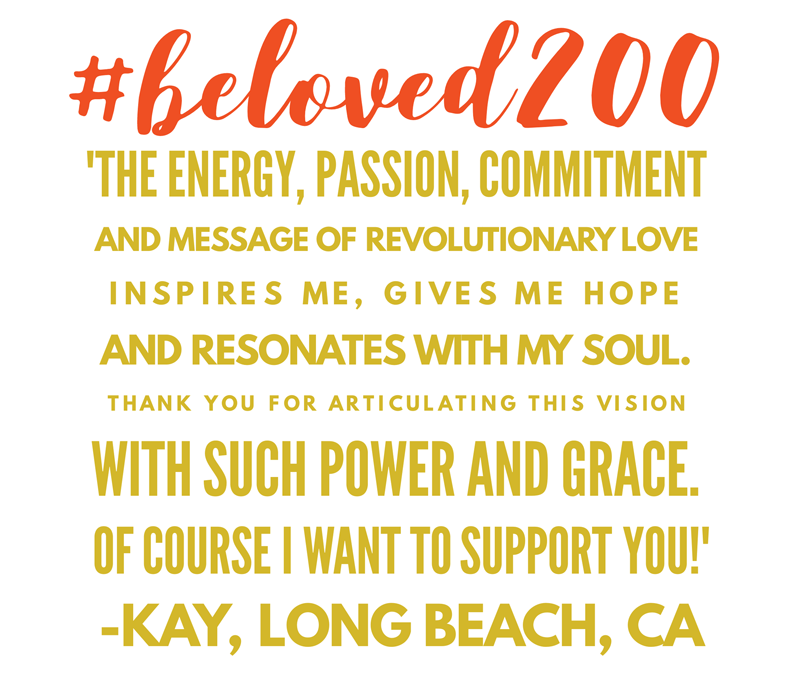 You still have time to send your note of Revolutionary Love to people who need to receive it. 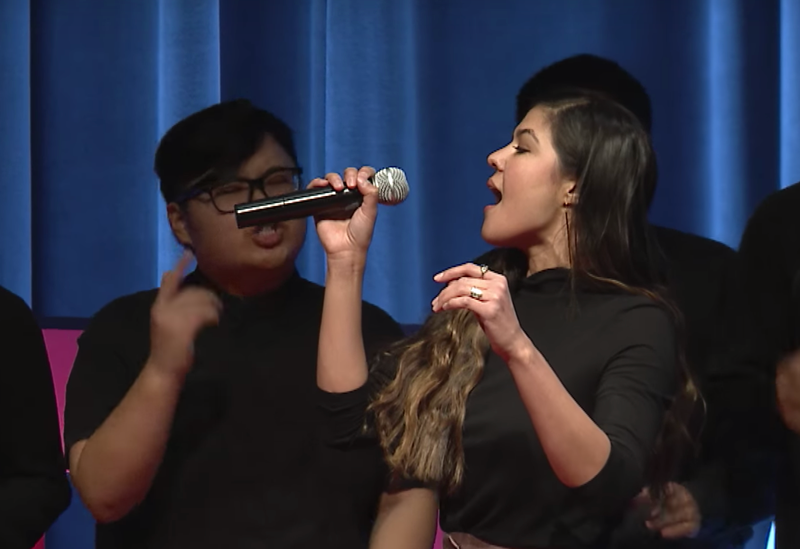 Our activism is only as strong as our solidarity is deep—and our words infused with #revolutionarylove can spark the kind of authentic connection that binds us together. So we're sending love letters to people impacted by four of the most devastating issues facing our country: the criminal justice system, the opioid crisis, climate change and extreme weather events and family separation at the U.S./Mexico border. Read about the project and our partners at ReclaimLove.Us, and get everything you need to send your letters here. 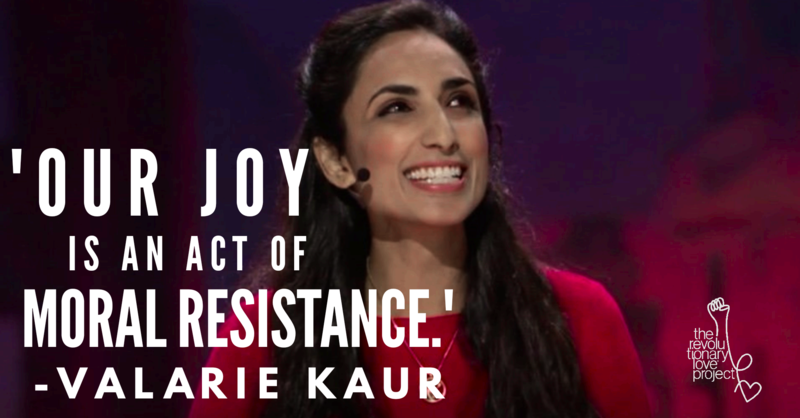 In this special episode, hear the vision and inspiration behind Revolutionary Love in Valarie Kaur's conversation with Rev. Michael-Ray Mathews, the Deputy Director of Faith in Action and a leading voice in our movement. We are staging a cultural intervention this Valentine’s Day! As we weather a constant barrage of cruel policies and hate crimes, it becomes easy for us to mirror the vitriol we are fighting. So together with a broad coalition of artists, activists, educators, and faith leaders, we are making a declaration of Revolutionary Love this Valentine’s Day. 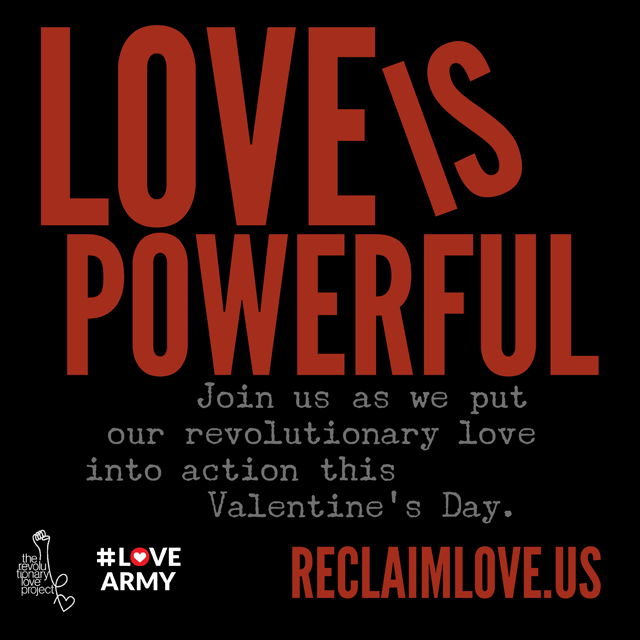 We are rising up to #ReclaimLove as a public ethic and force for justice. First, sign the Declaration of Revolutionary Love. The greatest nonviolent social movements in history were rooted in the ethic of love – love for others, our opponents, and ourselves. They showed us that love is more than a feeling. Love is sweet labor – fierce, bloody, imperfect and life-giving. A choice we make again and again. 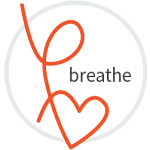 By signing, you are renewing your vow to anchor your life and activism in the practice of love. Now, put that love into action. 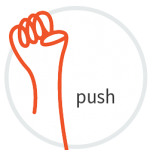 Use our toolkit to write a Valentine or love note to some of the people in our country who most need our solidarity right now. We will deliver your card through advocacy organizations working directly with these communities. The idea is to spark authentic connection and solidarity through relationship-building. We wanted to make this easy, so you can find information and the signup to get everything you need to send your card at ReclaimLove.us. Sign up to get the toolkit to create and mail your card using our templates and prompts. You can send your own note or use an online service that will create and mail a card for you. We partnered with the online service MyPostcard so that our first postcard writers can create and mail their first card free! (Additional cards are just $1.99). Are you a teacher, faith leader, or organizer? Gather people together and host a Valentine writing party using our free toolkit – in classrooms, houses of worship, or living rooms. We will deliver any Valentines and letters sent between now and March 14th. Use the hashtag #ReclaimLove to post a picture of you or your gathering on social media. We are proud to lead this campaign with our partner #LoveArmy. For the last two years on Valentine's Day, we joined #LoveArmy and more than 60 organizations to mobilize thousands of people across the country to gather in person and online to reclaim love as a force for social justice. Last year, the campaign reached more than 14 million people and held 200 live events across the country. 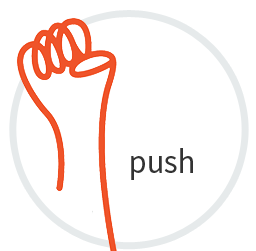 We believe our movement is only as strong as our solidarity is deep. So this year, we are going deeper with this letter-writing campaign. We are excited for you to join us. Stay tuned for more updates during this week of Revolutionary Love. 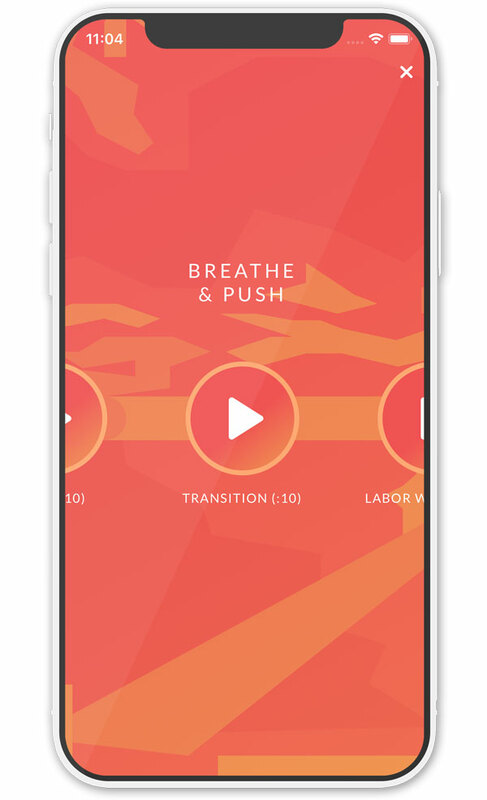 Thank you for laboring together to birth the world we long to see! Above are some of the letters and postcards already sent to families who were separated at the US/Mexico border. 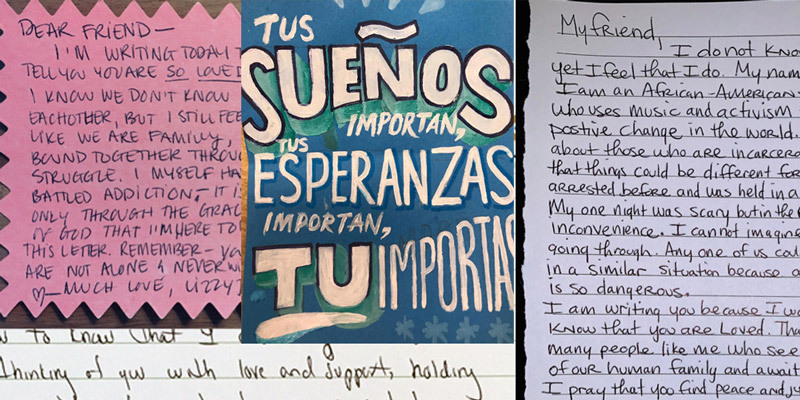 Our partners at Bay Area Border Relief tell us that such letters play an important role for families healing from the trauma of separation. So they will help us get thousands of Valentines and notes of love and solidarity into the hands of children who need them. Are you ready to write one? Click here to get a toolkit with address details, downloadable postcard images, and more. Watch Valarie Kaur, America Ferrera and Rabbi Sharon Brous discuss what it looks like when women warrior lead and the role of love and sisterhood in our movements, especially in the context of #MeToo and #TimesUp. 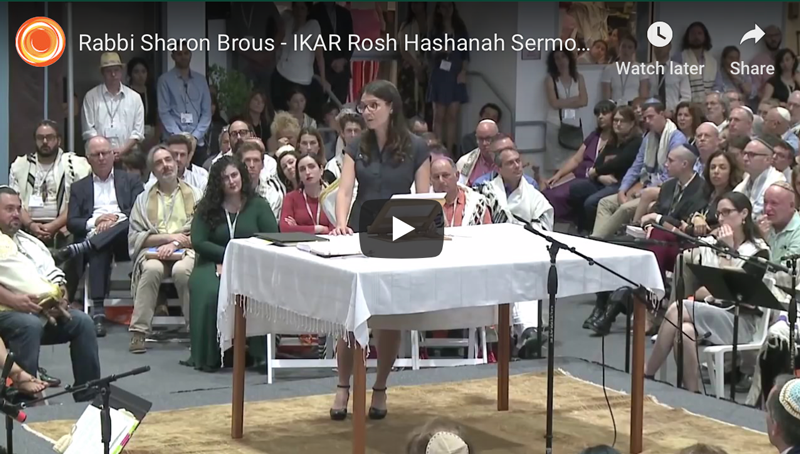 May this conversation at last year's Revolutionary Love Conference offer a deep breath. And to sign up for the 2019 Middle Collegiate Church Revolutionary Love Conference, click here.